History: Wrongly declared dead at Flanders during the Great War, Rip Graves discovered that he was being honoured as the Unknown Soldier. 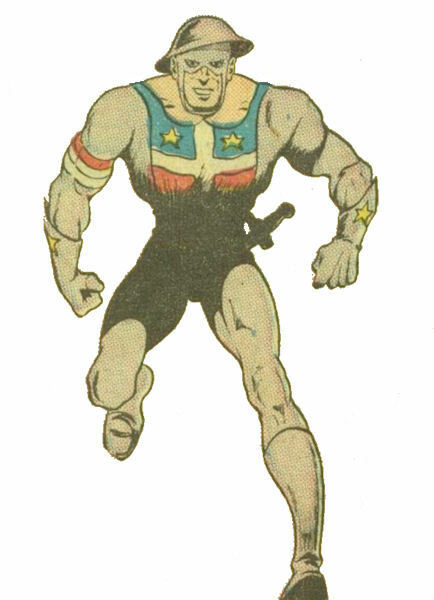 With the advent of America joining the Second World War, Rip decided to battle his country's enemies as the costumed Ghost of Flanders, using the crypt dedicated to him as a base. The Ghost's adventures lasted a year, until Hit Comics #25.